Manufacture is carried out using the latest glass processing plant and equipment at our factory in Perth. With our highly skilled and experienced operators we can also offer customised samples and short run production. 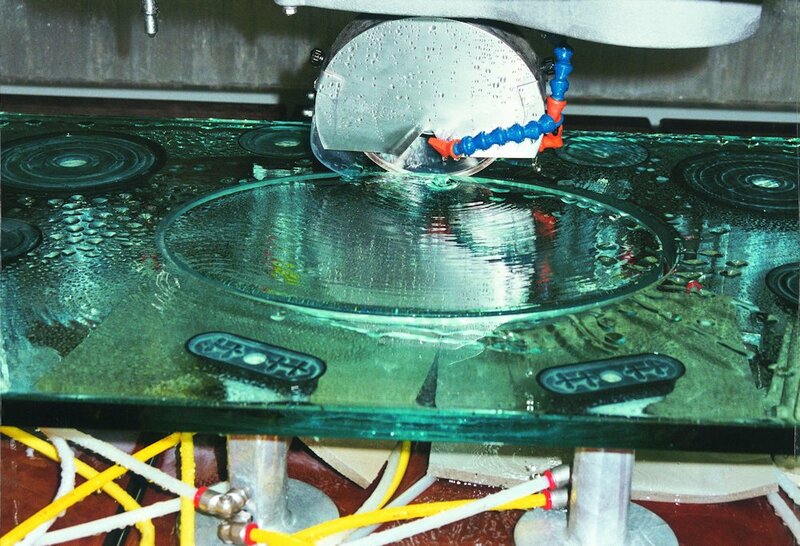 Flat glass cutting is performed with a high degree of accuracy; tolerances of 0.2mm are standard. Our CNC cutting table can machine complex profiles to precise and repeatable tolerances. 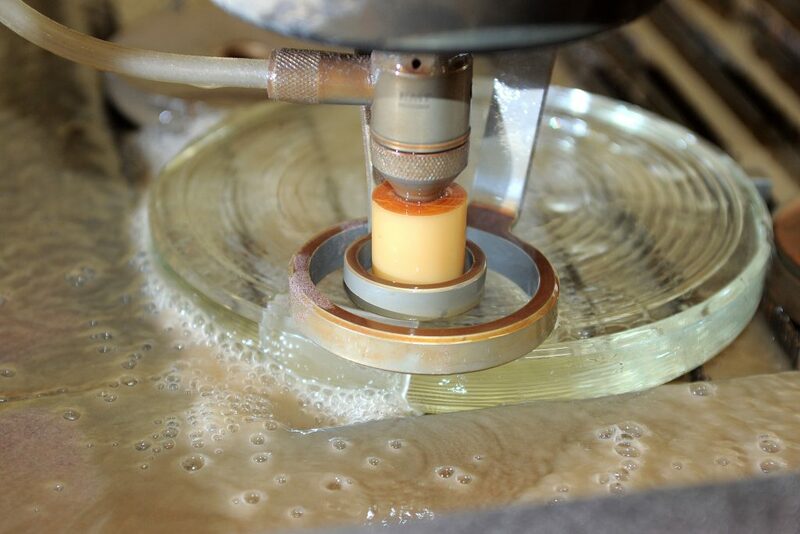 We can cut and edge a wide range of small diameter circles using our micro disc cutting and edge finishing machines. We can also cut shapes to drawings supplied in *.DXF format.